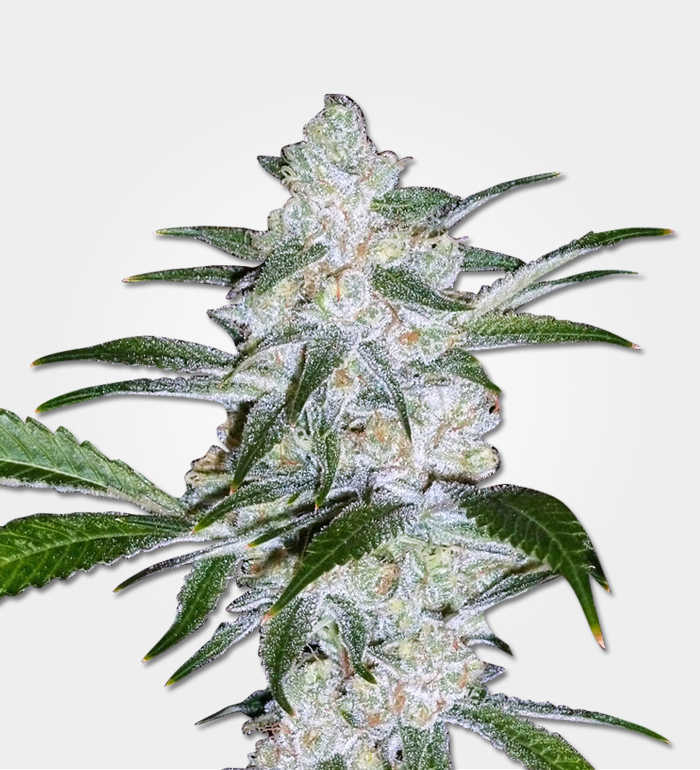 Northern Lights is a classic and good for cooler temperatures and the wet conditions. 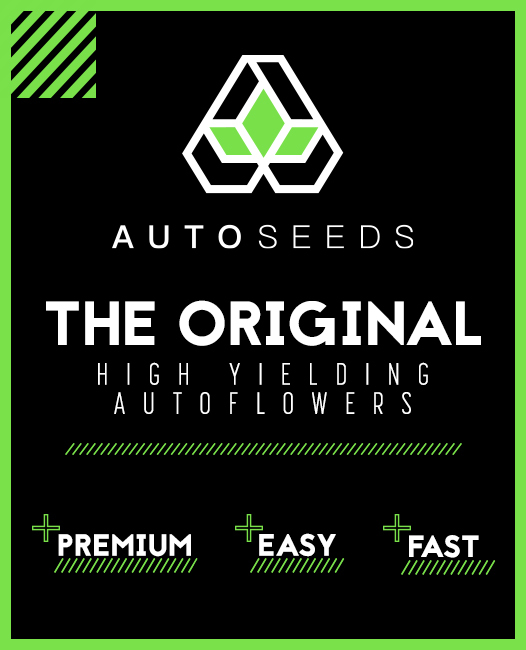 An easy grow all-around, it has a flowering time of 8-10 weeks and produces massive yields with buds that are absolutely covered in trichomes. Northern Lights holds the distinction of being both one of the most popular strains in the world yet also having one of the most vague and shrouded histories. 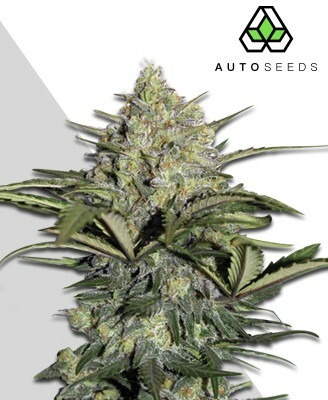 Whilst its unclear origins only add to the buzz around it, it is believed that Northern Lights is the result of crossing indica Afghani strains with sativa Thai landrace strains. 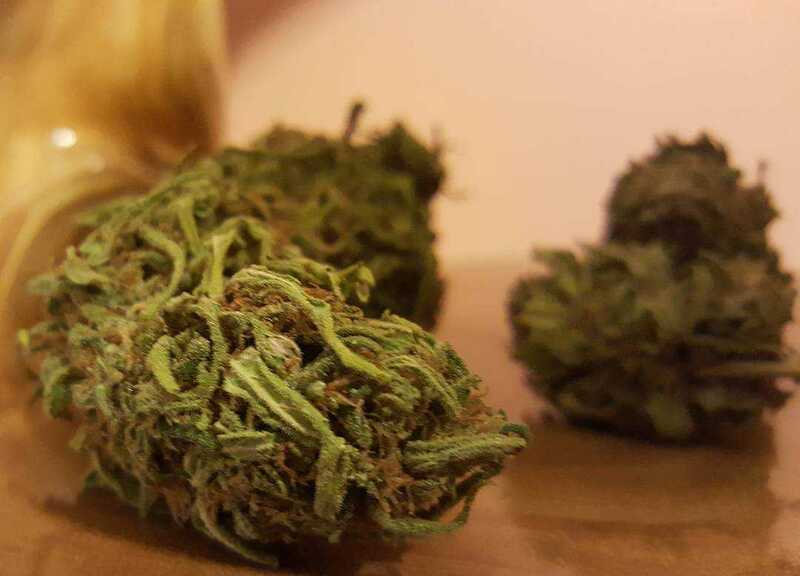 Making its way to the Netherlands, the strain was further tampered with as two of its best phenotypes were crossed to make the timeless and beautiful skunk hybrid we have today. This blend of attributes and attention to detail is likely the reason for Northern Lights’ success lasting so long, not losing any of its popularity since its introduction in the 80’s. Winning the overall High Times Cannabis Cup awards in 1990 and 1994, and the pure indica award in 1989, Northern Lights’ reputation speaks for itself. 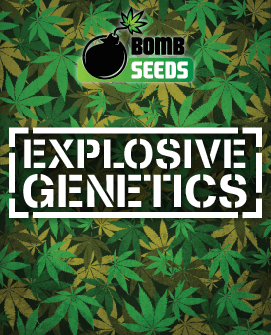 If that wasn’t enough, its popularity has also led to the birth of countless strains that are descended from its outstanding genetics. Some will even claim it is the grandparent of the modern strains we see today, but with its continuing demand, old school appeal and ease of growth this is one strain you simply have to try for yourself. Northern Lights is a shamelessly indica dominant hybrid strain, celebrating all that is great with a quality indica smoke and relegating its sativa side to around 5-10% of its genetic makeup. This strain is ideal for leaving the world behind for a few hours as you slip into your own reality through its strong sedating stone. Its effects come on quickly and boldly, making its 15-20% THC content clearly known and putting milder indica strains to shame. The couch-lock effect of Northern Lights will come on fairly quickly after smoking, gluing you in one place for the evening. This is especially evident when higher quantities are smoked, making it the perfect strain to pair with a rewarding record or a visually rich film. However, higher amounts may see you drifting into sleep so moderation is key if you want to enjoy its relaxing effects more than its slumber-inducing ones. Northern Lights is no simple anchor to your couch though as the mental component of the high is also highly satisfying, keeping mental activity lively and raising your spirits to feel at ease with the world. Because of this mix of levelling mental effects and relaxing physical sensations, Northern Lights has proven popular as a medical strain. 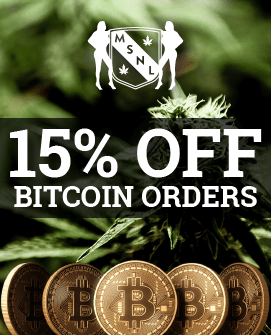 Such is its utility that it is routinely prescribed to deal with insomnia, anxiety, depression, and more physical conditions such as appetite loss and chronic pain. Northern Lights will provide plenty of its high-quality bud for anyone taking a shot at growing it. 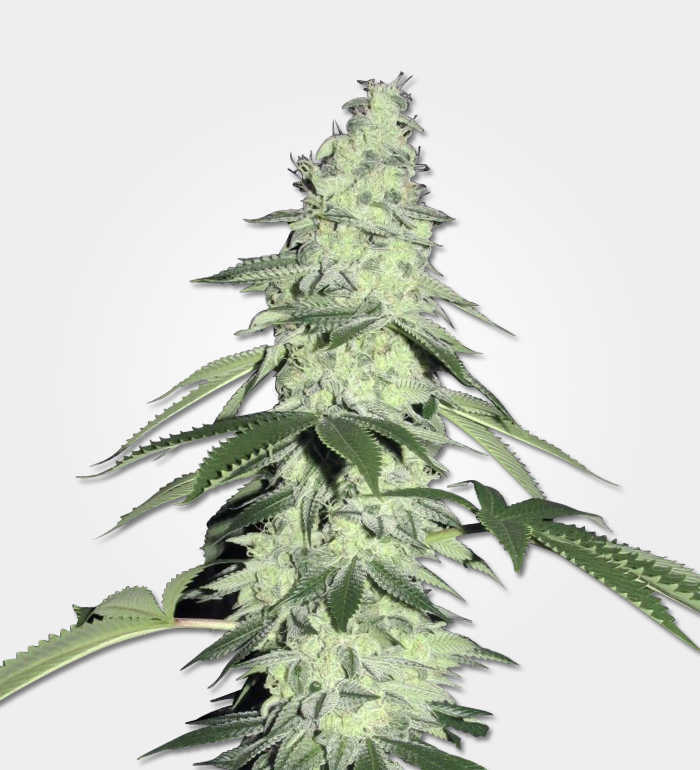 While the size and quality of yields will improve with the experience and diligence of the grower, Northern Lights is a very forgiving plant and will be suitable for inexperienced and veteran growers alike. 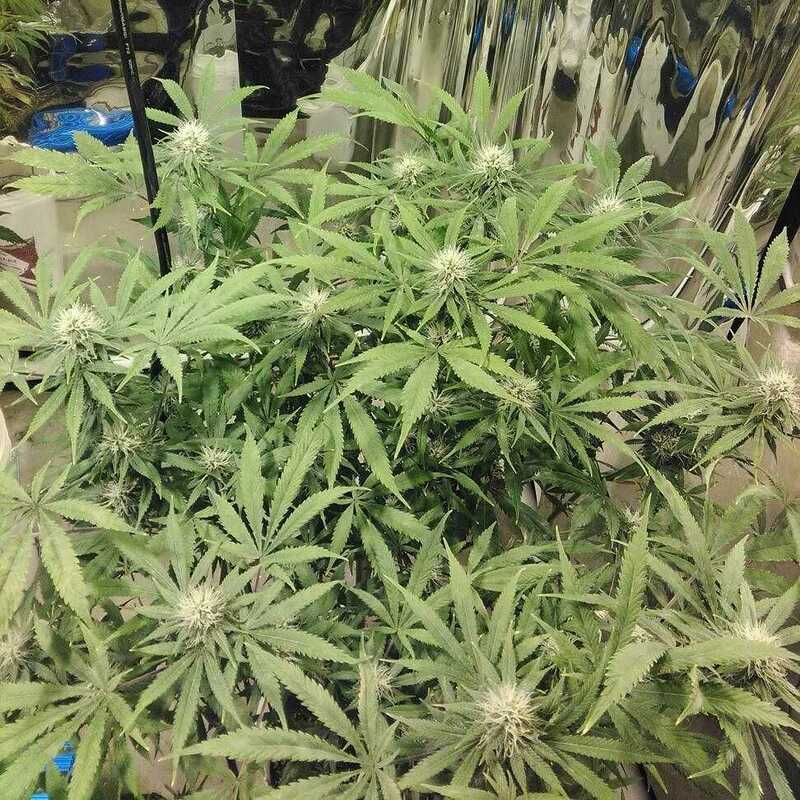 Generally the plant will yield around 450-500g per m2. This ease of cultivation has naturally made Northern Lights a popular strain for a range of growers. While the plant is consistent and reliable, it still needs certain conditions to be met to provide the best it is capable of. Northern Lights was designed to thrive indoors and is therefore best attempted in such an environment. 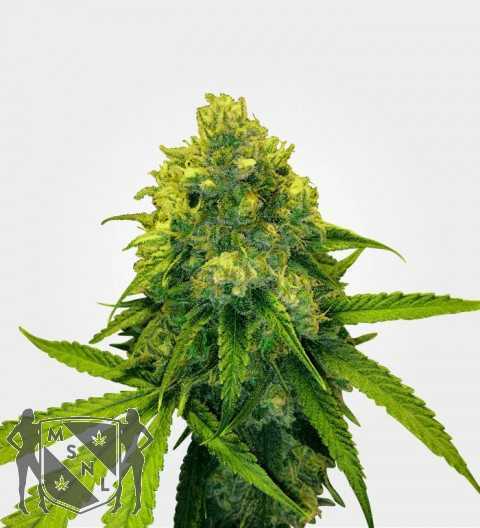 In its quick 45-50 day flowering period the strain will be a breeze to cultivate, happily growing whether it be placed in a soil or hydroponic setup, though it does respond well to the Sea of Green (SoG) method. Its easy growth is also assisted by some hardy genetics that makes it highly resistant to pests and mould. While the strain is very beginner-friendly, it is still worth noting that giving it enough light and space will get the best results. A successful cultivation will see your plant reach a modest 110cm in height, making it even easier to raise indoors. Outdoor growth is possible if not highly recommended. Grown outside, Northern Lights will need a warm sunny Mediterranean environment and you may get little to no results without it. Those who can provide these conditions, however, will see their harvest ready at the end of September. Northern Lights offers a pleasant blend of flavours that matches the quality of its stone. A pungent sweetness forms the basis of the taste, more richly fruity than candy-like, with spicy notes peppered throughout. The tangy taste of the inhale contrasts with the earthy flavour of the exhale, making for a smooth and enjoyable smoke. 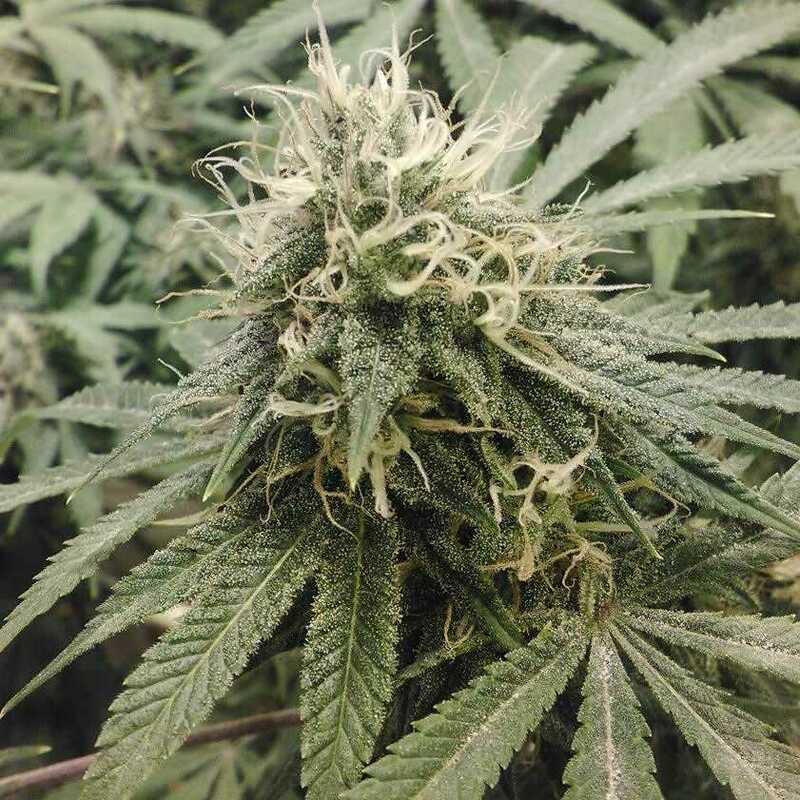 The rounded and broad-shaped green buds of Northern Lights are thick with sticky resin, packed tightly with flecks of golden pistils protruding from the green. The scent is deceptively subdued, being one of the less pungent of the skunk strains which makes it convenient when discretion is required. The smell, however, is a pleasant one of fruit and spice with just a little hash in there too. The result of this formula is a strain that has managed to stay relevant and thrive over three decades after its introduction.